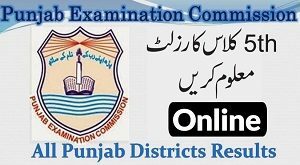 B.Com Part-I & II 2nd Annual Examination Schedule 2014. university of the punjab lahore hereby notified to the students of bcom part first and second that commerce examination schedule is commenced according to the given dates. So the candidates can read the notice for the examination Bcom-I-II. Schedule is given as under.